The maximum allowed dosage for temporary relief of back pain, muscular aches, strains and inflamed joints of the lumbar and sacral regions. Increases blood flow to speed relief. 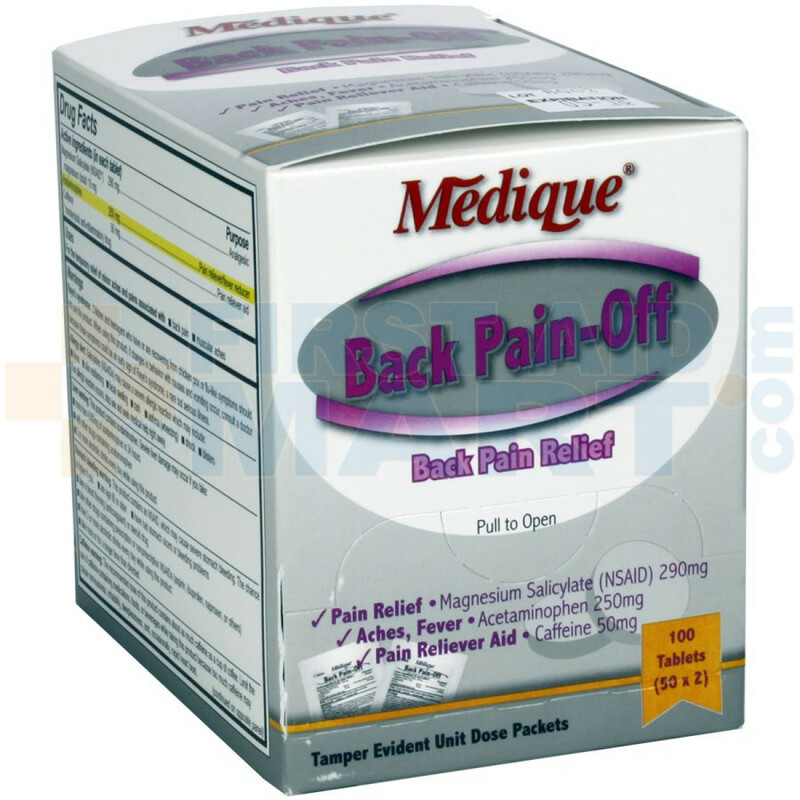 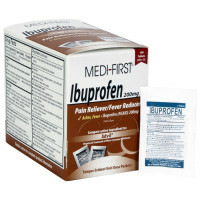 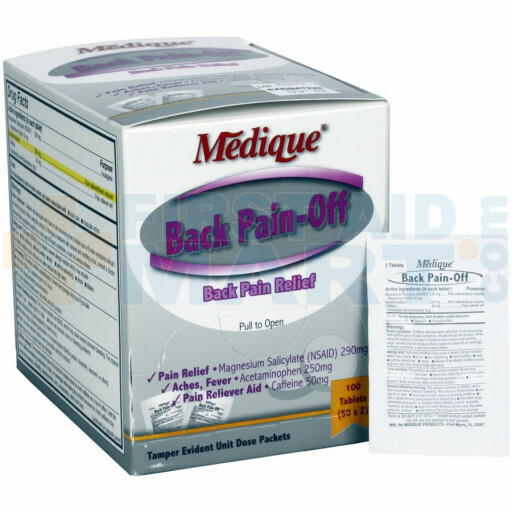 Active ingredients: Magnesium Salicylate 290 mg, Acetaminophen 250 mg, Caffeine 50 mg.
Back Pain-Off - 100 Per Box - 07333.